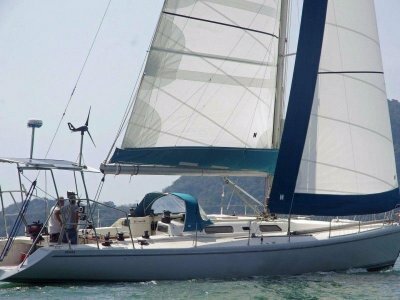 The Jeanneau Sun Odyssey 50 Deck Saloon "Crosswind Australia" is an immaculate, modern deck saloon sailing yacht. 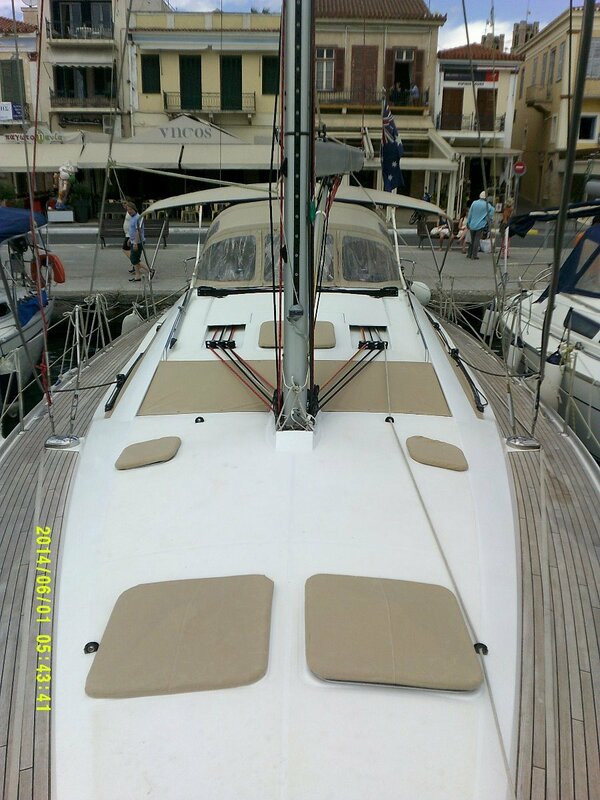 She is Australian owned and lies in Greece. 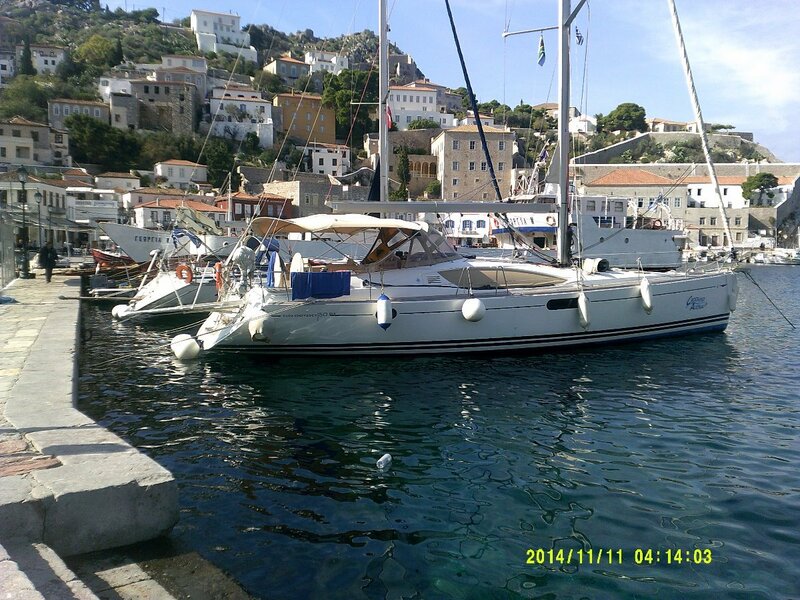 She is kept as a private, professionally maintained holiday vessel at very low cost. 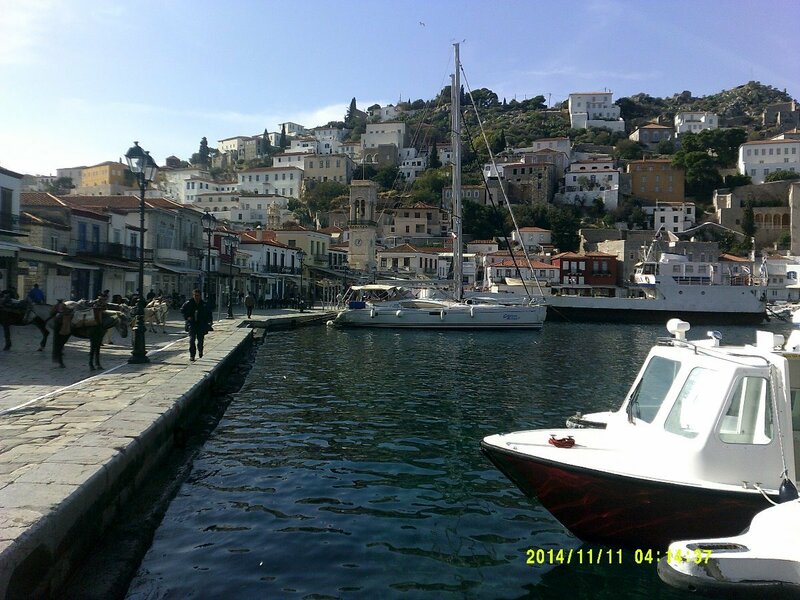 This includes berthing and off season storage facilities in Greece that can be passed on to a new owner. She would also be perfect for a consortium of owners. 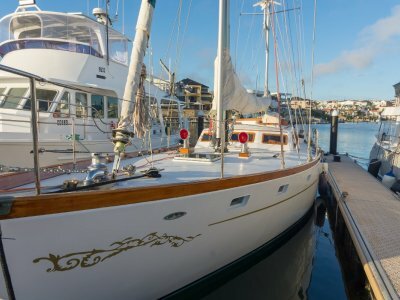 She is not an ex charter boat and it shows. 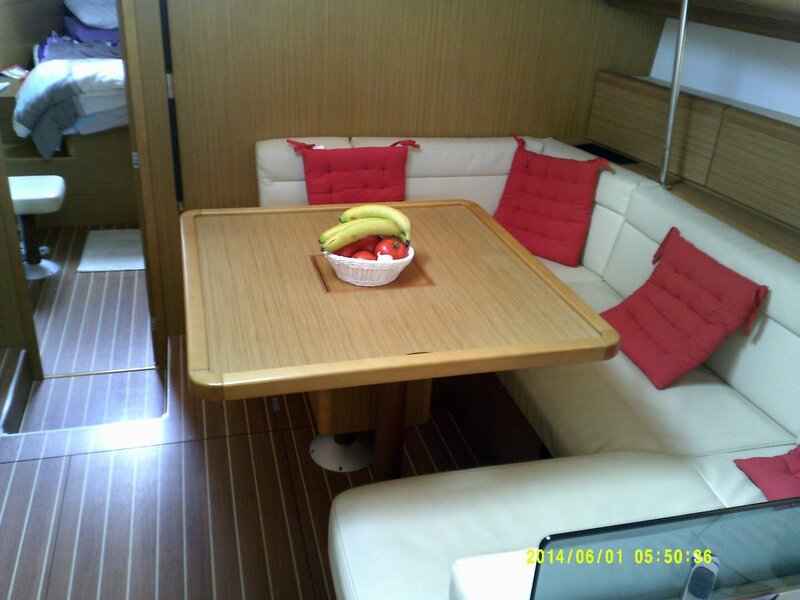 Also included is the use of moorings at exotic locations, quality provisioning and local knowledge. 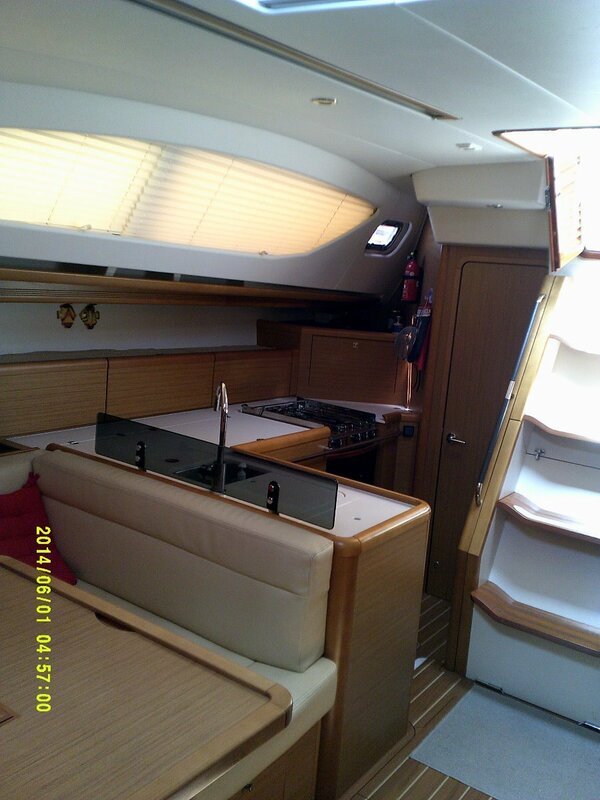 Launched in December 2009, she is in a ready to go condition. 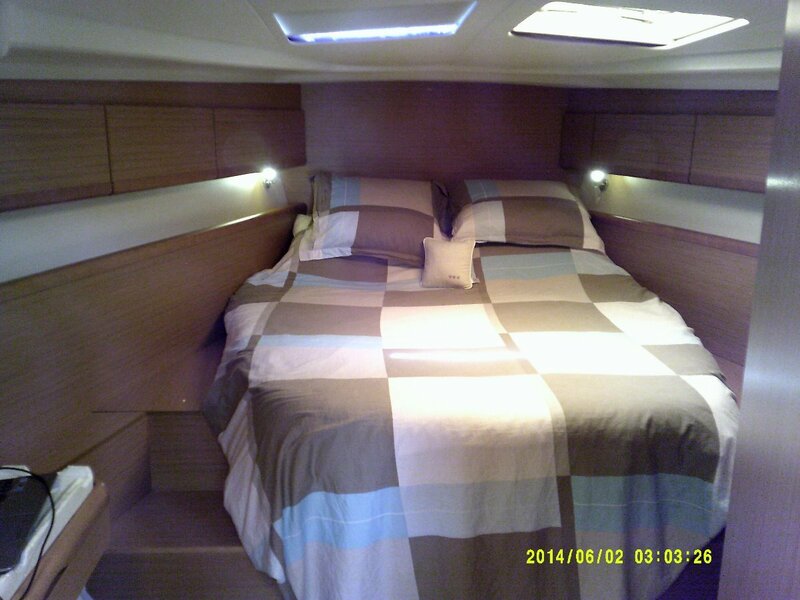 Join the many people who spend their time sailing the Mediterranean Sea during the winter at home. This lifestyle is unique, moored stern to at beatifull mediteranean villages, in warm, crystal clear waters. With fantastic food, great wines and luxurious accomodation yours to enjoy. 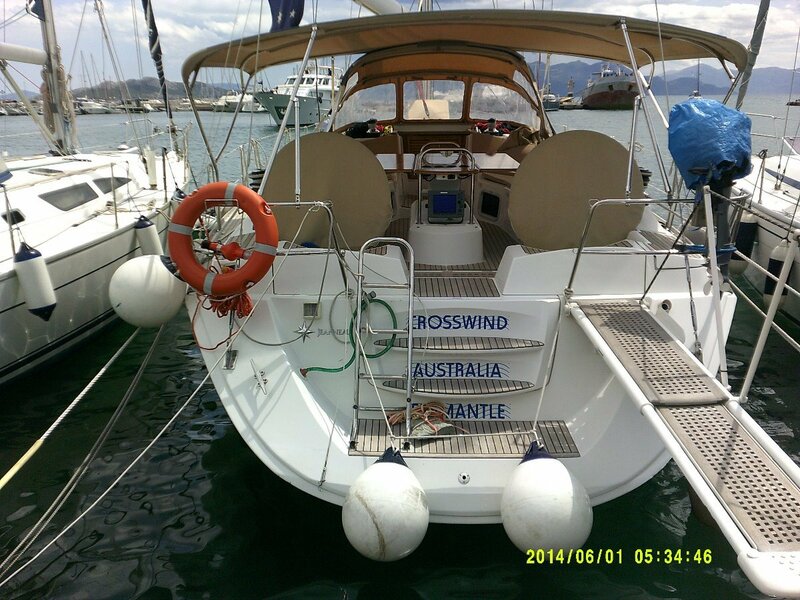 Apart from her extensive standard appointments "Crosswind Australia" features a large 8.8 KVA genset, reverse cycle airconditioning, electric halyard winch, Max Power bow thruster and a hydraulic gang plank to ensure ease of sailing and comfort. Cast iron keel approx 8 tonne. 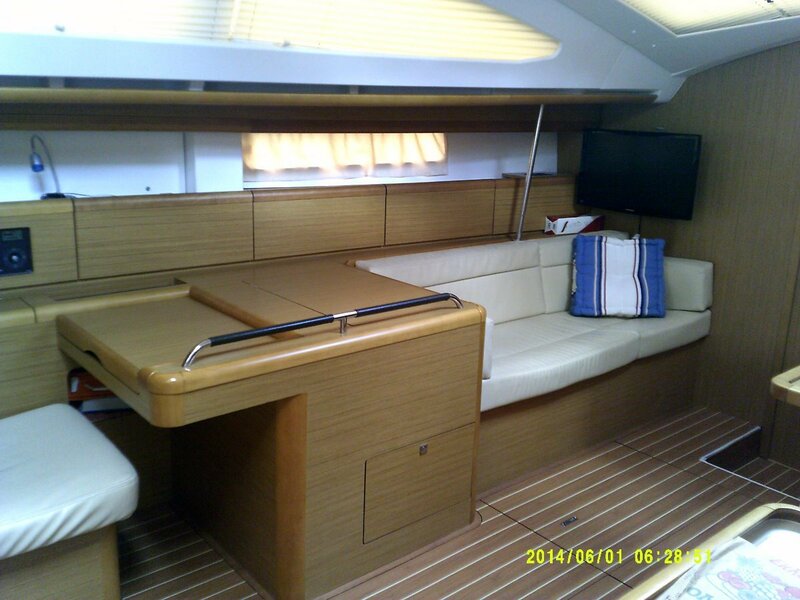 Hatches, binnacle and cockpit table covers, extended bimini, spray dodger, storage tarps (3). 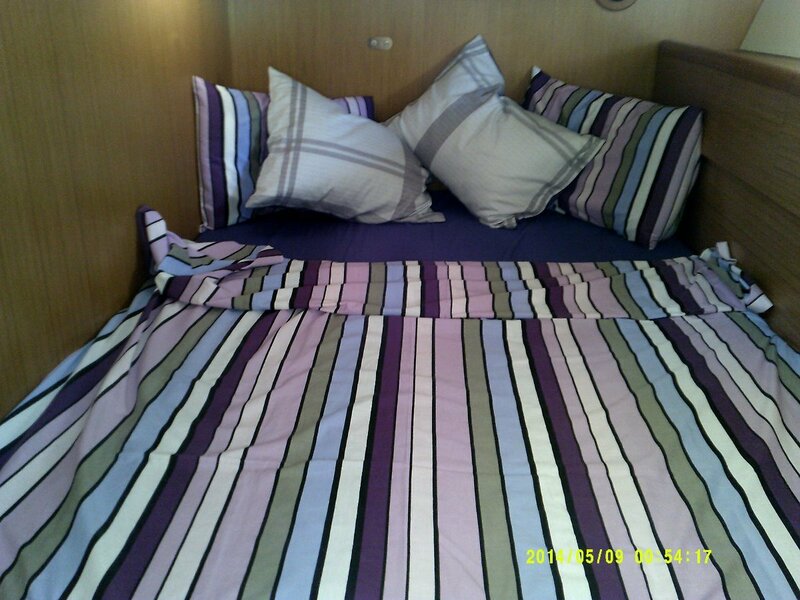 3 double cabin version with owners stateroom forward. All with sets of fitted sheets and linen. Two in heads, 1 cockpit shower. 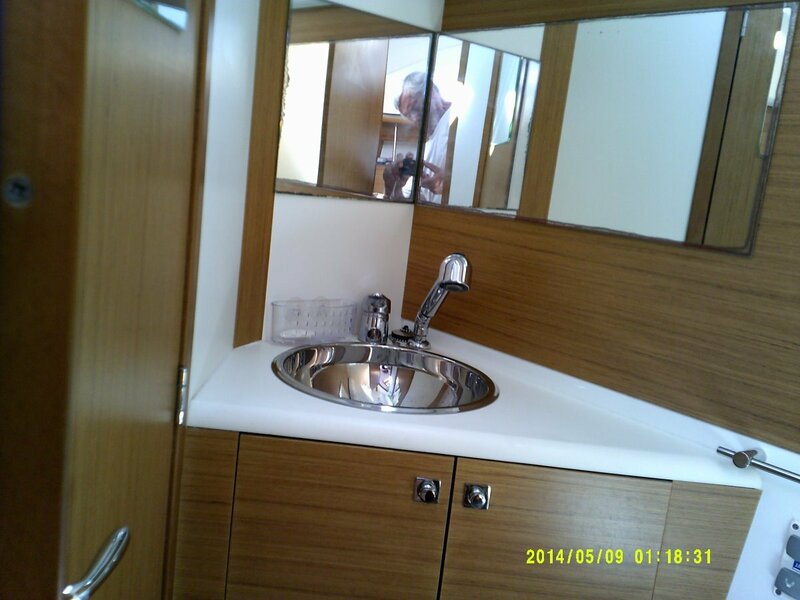 2 x Jabsco electric toilets with holding tanks. Entertainment system with inside & outside speakers. 2 x 21" 12v TVs with DVD players. Crockery, cutlery, pots & pans. Utensils. Top & front loading fridge. Separate large top opening freezer. Icebox in cockpit. 32 kg Bruce anchor with 100m of 10mm chain. 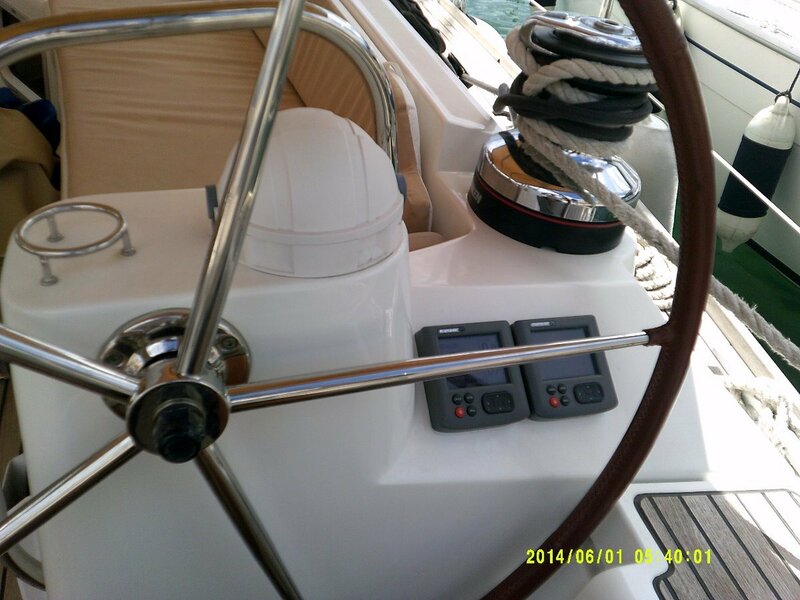 Harken anchor windlass with rope & chain gypsy and remote control from cockpit. 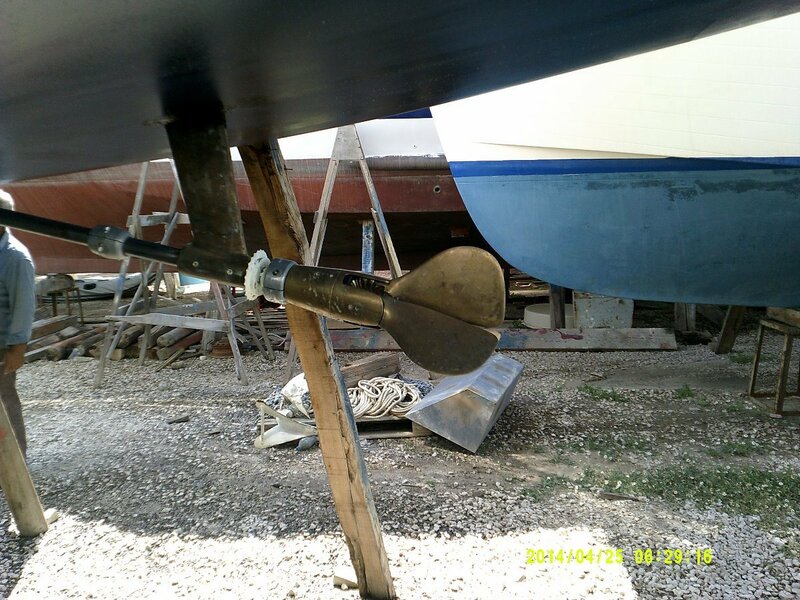 Bow thruster with 2 x batteries (can be linked to house batteries for extra capacity). 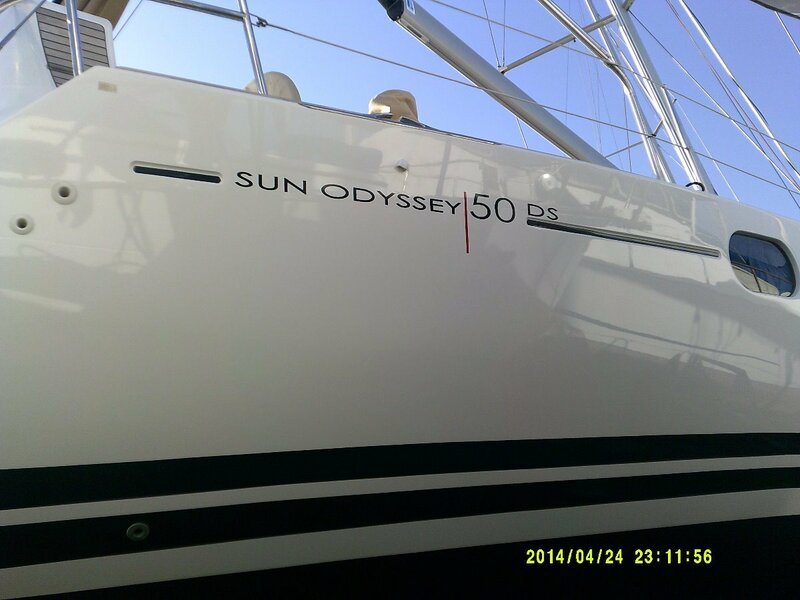 2 x 60 watt flexible, military standard solar panels, zipped to bimini. Icom VHF radio with DSS. 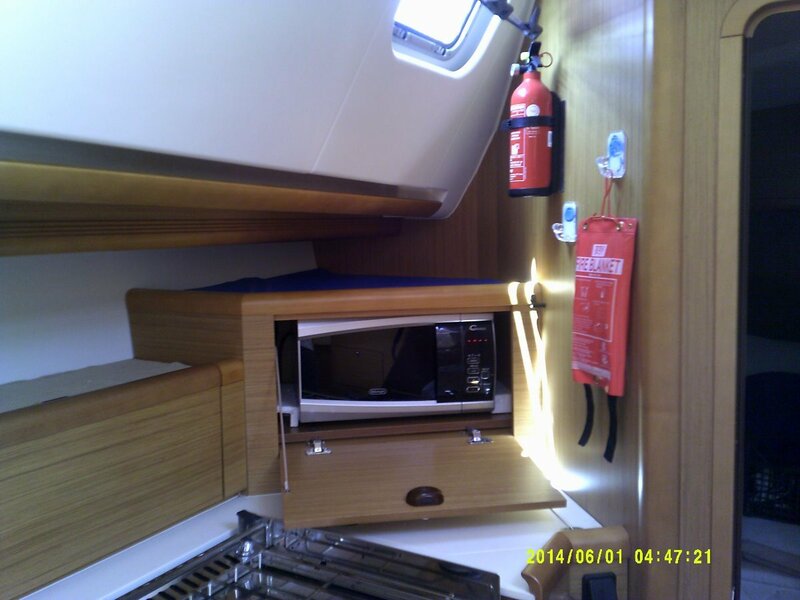 Raymarine E80 chart plotter complete with Med charts. 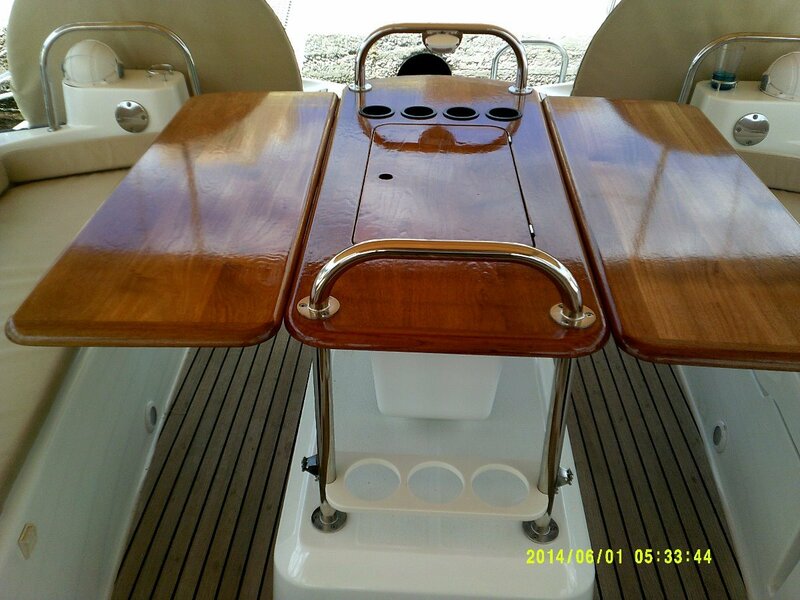 Raymarine ST60 wind, speed & depth instruments. 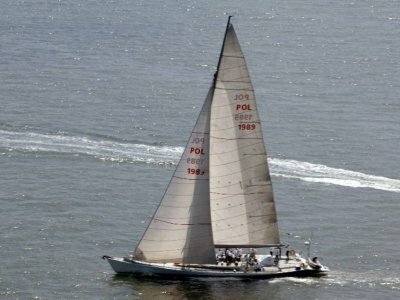 In mast furling Dacron mainsail. 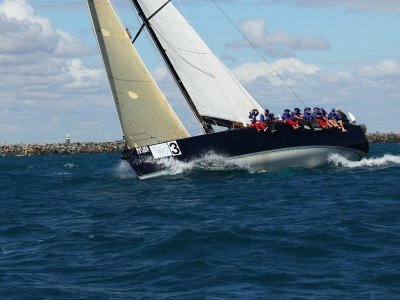 New Stainless standing rigging, 2017. 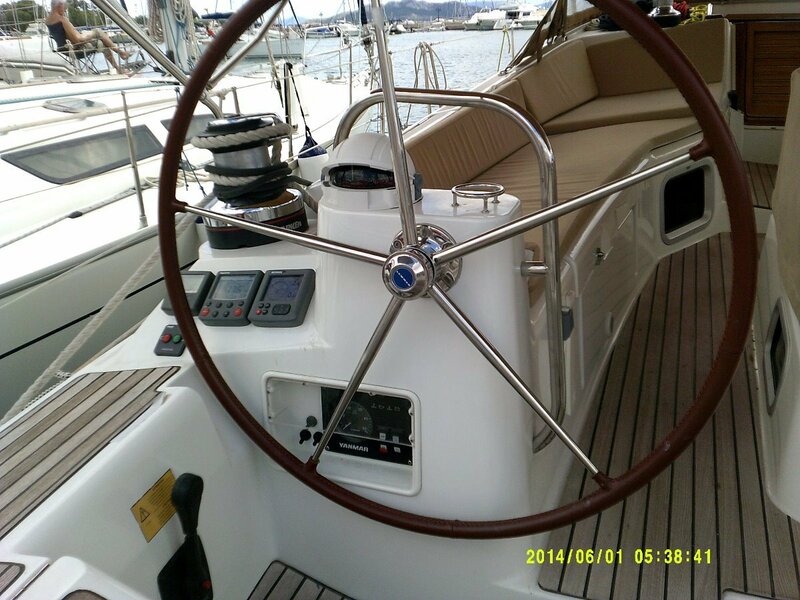 Removable inner forestay for cutter rig. Spare fractional halyard and spinnaker halyard. Hydraulic passerelle (telescopic gang plank). 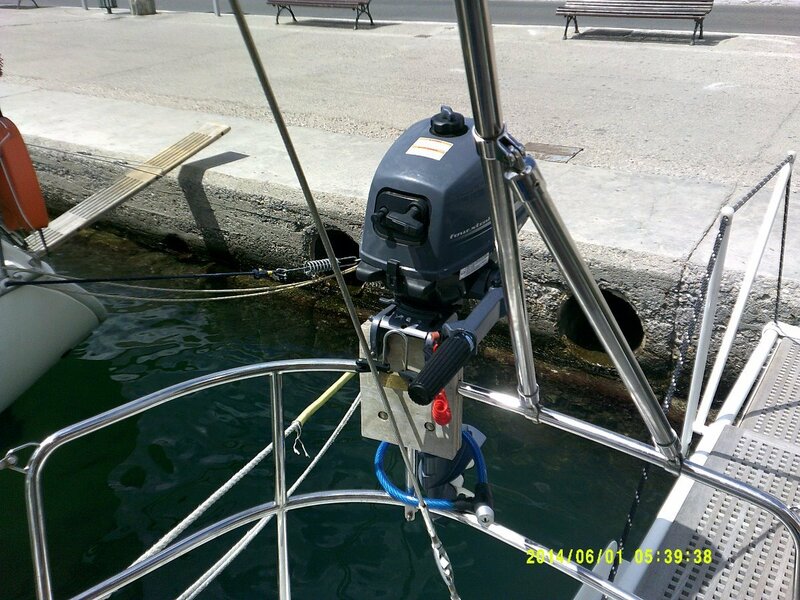 1 x 2 speed Harken self tailing electric halyard winch. 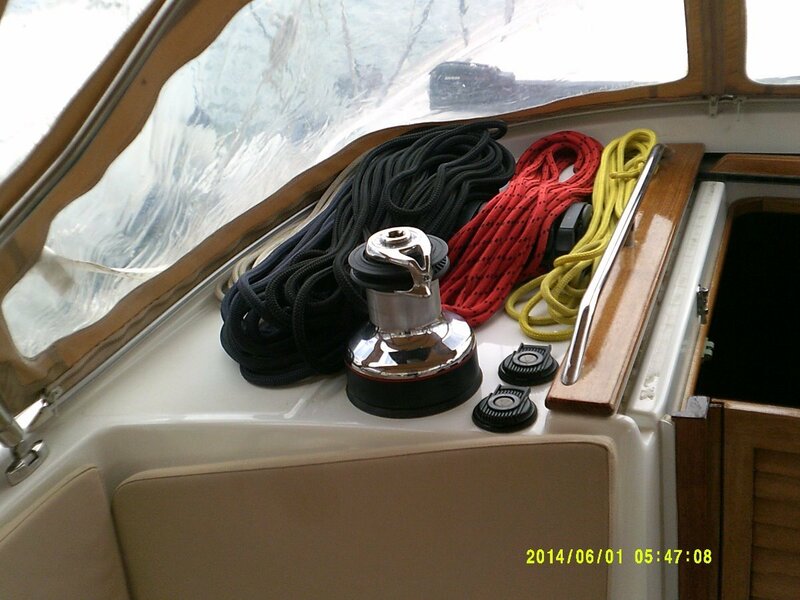 Harken self tailing primary & secondary winches. 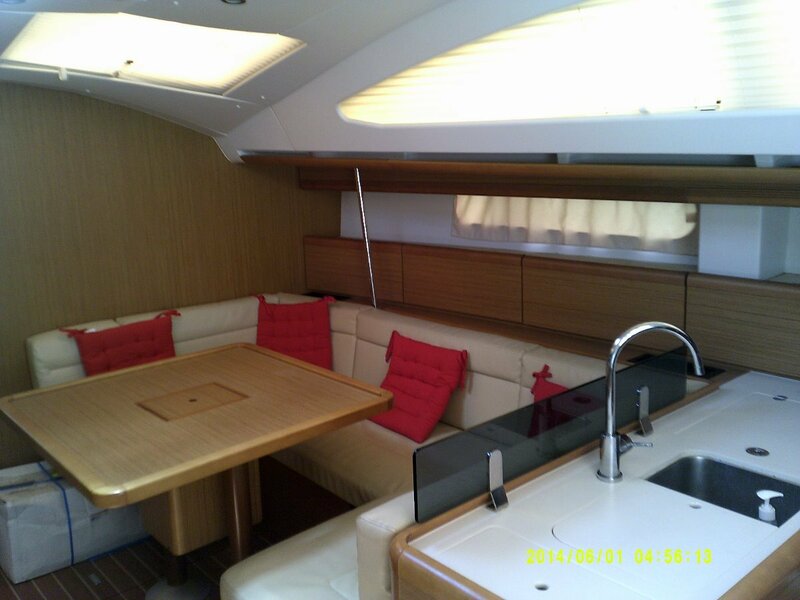 Electric BBQ, fenders, mooring lines with springs, food bins under main saloon floor, fly-screens on all hatches, venetian blinds throughout and coffee maker. 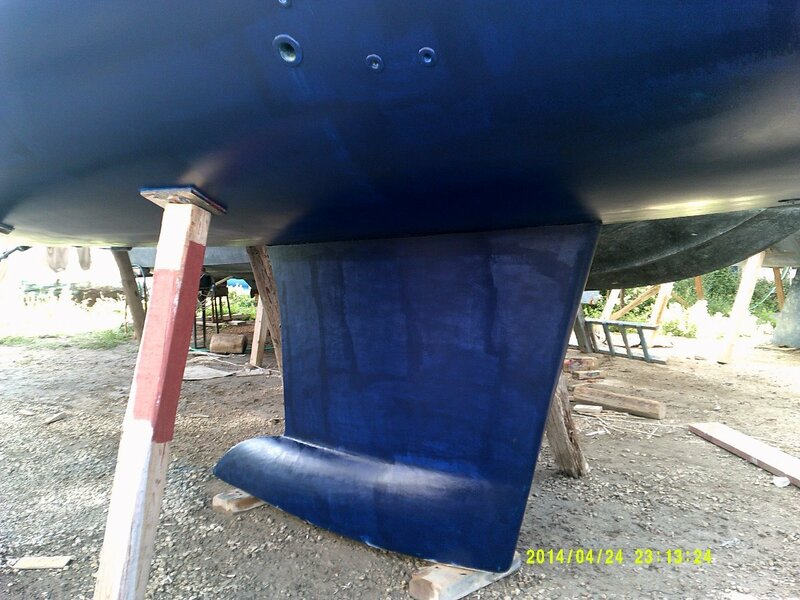 New antifoul and anodes 2017.